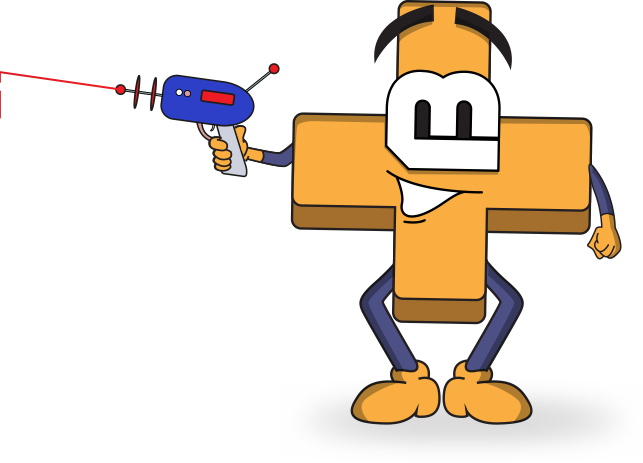 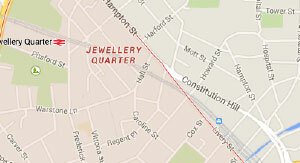 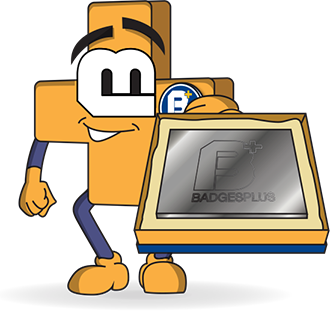 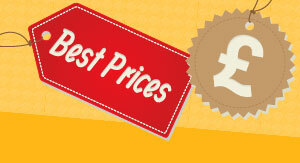 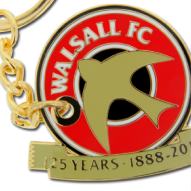 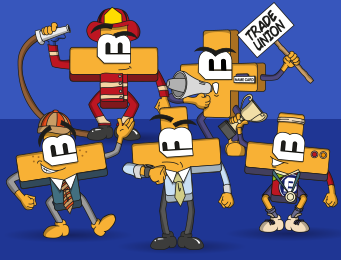 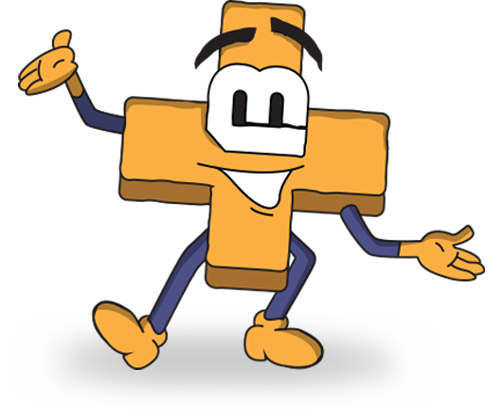 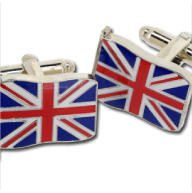 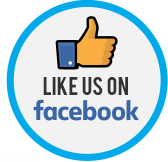 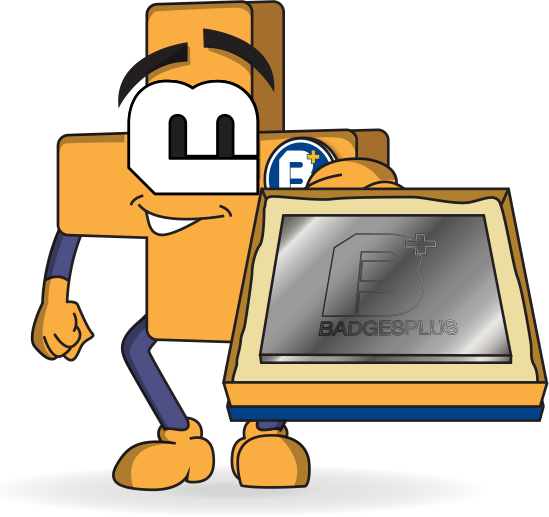 Here at Badges Plus, we have been designing and producing high-quality bespoke badges for over 35 years. 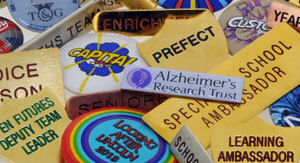 During this time, we have worked hard to enhance our craft and we now offer specialist badge engraving. 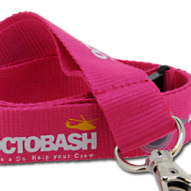 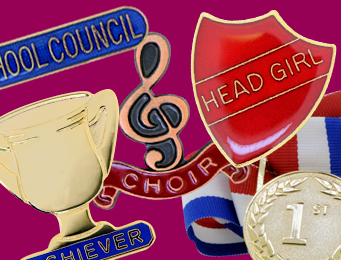 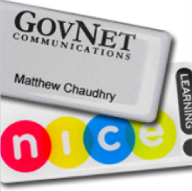 We have engraved badges for schools, sports clubs, associations and charities all over the world, helping them create stand-out branding items, effective promotional materials and novelty gifts from one classic accessory, the badge. 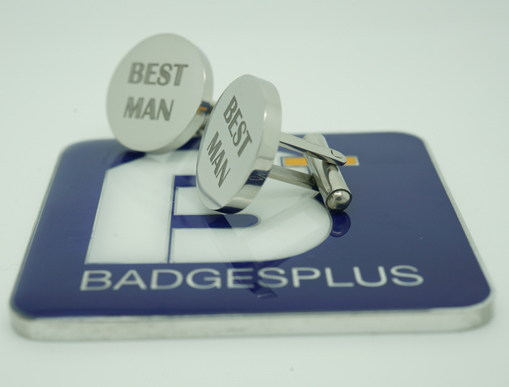 Badges Plus doesn’t have limitations when it comes to laser engraved badges. 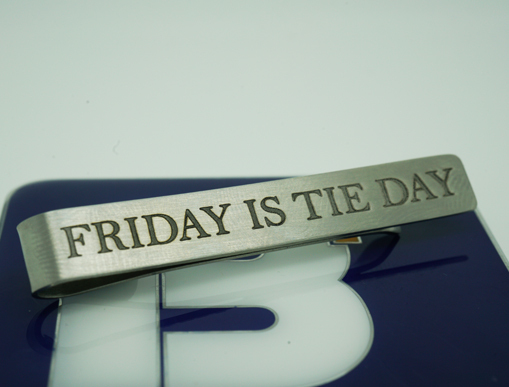 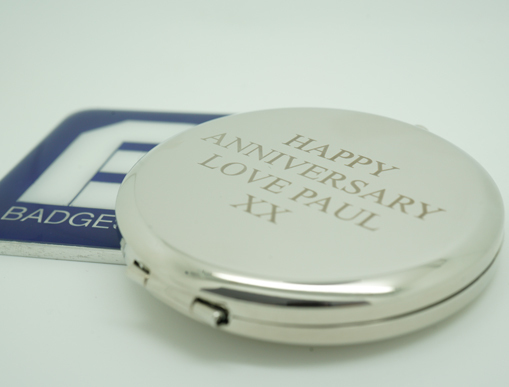 Our advanced laser etching machine enables us to create or replicate any design with exact precision, whether this is your company moto, logo, names or a personalised message. 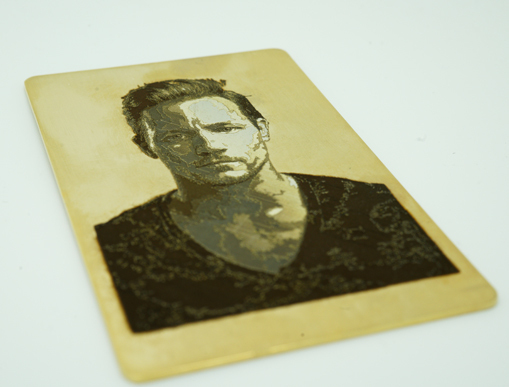 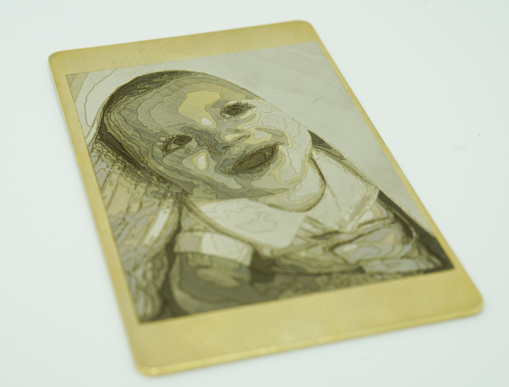 Our SISMA BigSmark 400F etching machine can perform clean-cut badge engraving on any material from PVC, wood, metal, soft enamel and hard enamel badges just to name a few. 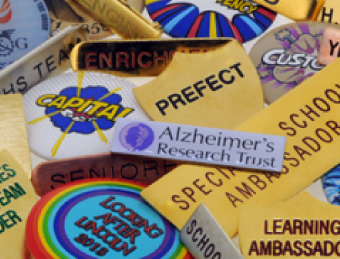 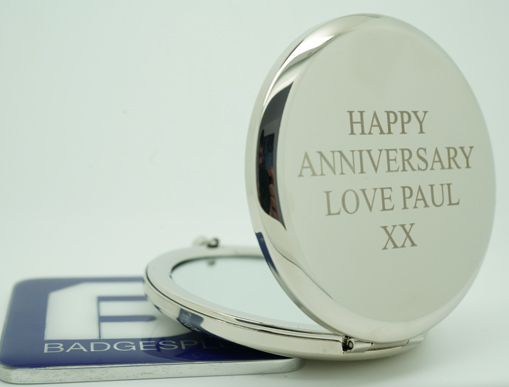 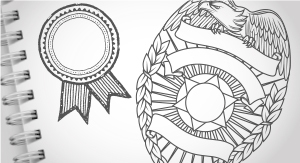 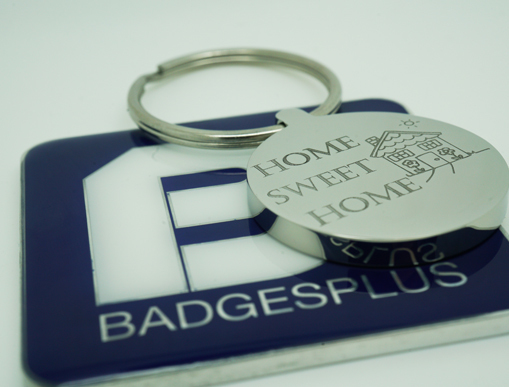 Our long-standing as a leading bespoke badge designer and manufacturer means that you are able to have your personalised engraved badges designed, fabricated and engraved under the same roof, in one simple and easy ordering process. 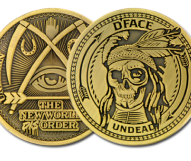 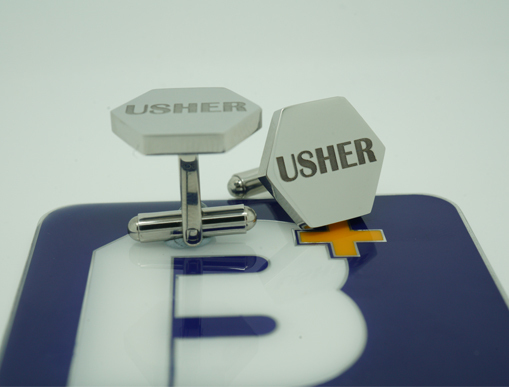 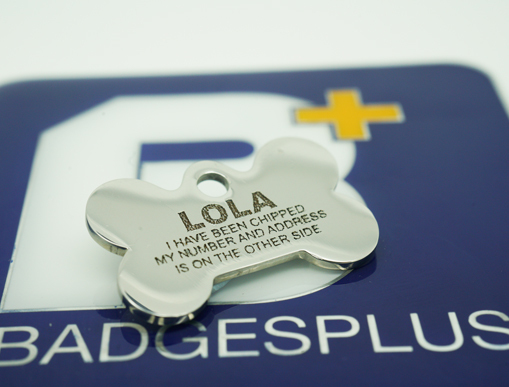 We understand that you might already have badges ready to be engraved and we can help with that, too. 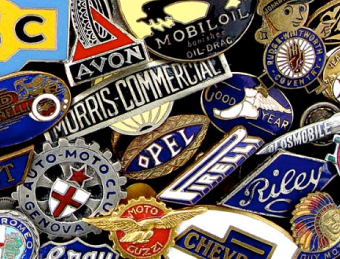 We have a team of badge engraving specialists on hand to ensure your receive the best quality engraved badges at an economical price. 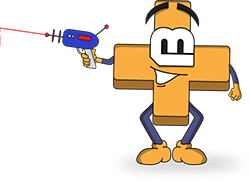 If you want to start the design process today, or to ask some of our experts a few questions, contact us today and we will be ready to help.